Fall deeper into GRAVITY with GP01: Natural Forces. 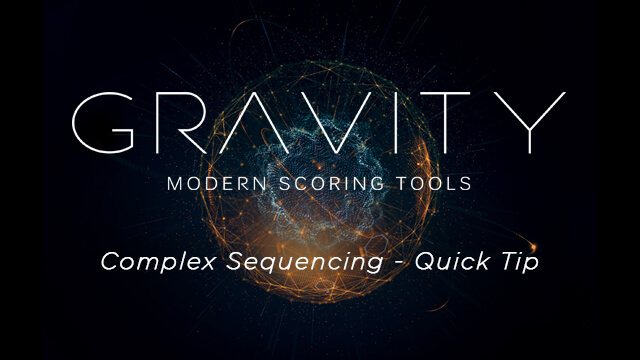 Inspired by the Earth’s raw organic frequencies, Heavyocity has combined synthesis, natural ambiences, and resonant object recordings to create a compelling and diverse standalone virtual instrument for cinematic sound effects. 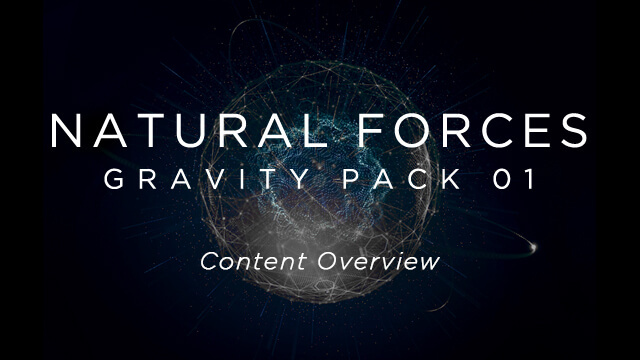 With over 430 additional nature sound effects, Heavyocity's Gravity: Natural Forces was created for expanse; a must-have for the composer aspiring to take their sound design arsenal to new heights. From evolving pads to harmonic stings and tonal beds, the vital textures of GP01: Natural Forces will breathe life into your next cinematic composition. Powered by the GRAVITY engine and Heavyocity’s signature sound quality, GP01 is a Natural Force to be reckoned with. 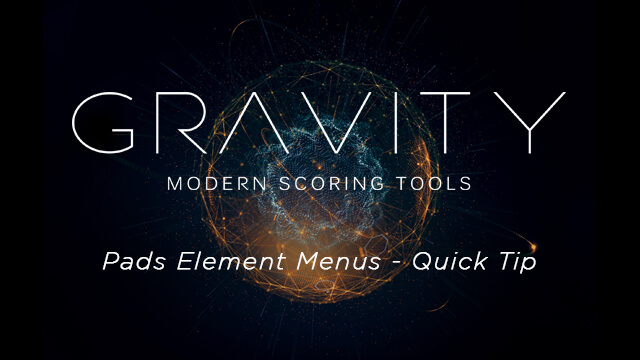 Heavyocity has always had a knack for capturing and processing organic sound materials, but GP01: Natural Forces takes it a step beyond so you can create impressive video game music and cinematic sound effects. From the thundering roar of the Pacific, to the symphonic lulls of tropical rainfall, Natural Forces is the result of Heavyocity’s original field recordings of organic environments from around the world. Plainly put, we put our ears to the ground, so you don’t have to. The award-winning sound designers that brought you GRAVITY: Modern Scoring Tools have placed the Earth’s visceral sonic landscapes at your fingertips. What will you do with them? Armed with drill bits, singing bowls, dry ice, and electric razors (amongst others), Heavyocity's Gravity: Natural Forces captured the natural resonances and overtones from everyday objects, meticulously combining them into a unique collection of textures to create cinematic sound effects. 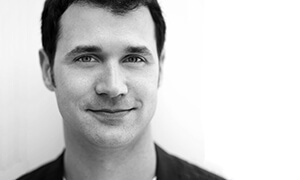 Broaden the expansive sonic palette of GRAVITY, or start the journey here. Either way, inspiration awaits. Careful manipulation of organic source material and imaginative sound design come together in a lush terrain of possibility with GP01: Natural Forces. "Natural Forces is truly an impressive sound synthesizer. The design of these sounds are unique and compelling. Natural Forces can provide multiple uses for musical ideas or sound-designing projects. Natural Forces is a wonderful pack to explore." Powered By Kontakt 5 Player. Featuring over 300 presets of completely new and unique instruments for the modern composer and sound designer. Radical new effects and parameters available to tweak and shape your sound. Includes the new "Trigger FX" feature. Users can create effects performances that will radically alter the original sounds.